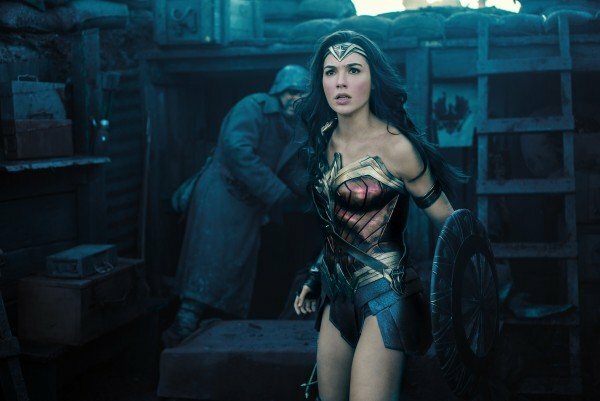 March has seen a flurry of activity engulf the sequel to DC’s 2017 critical and financial smash hit, Wonder Woman. 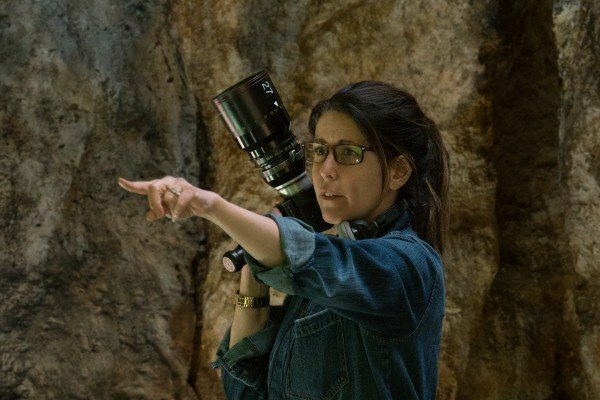 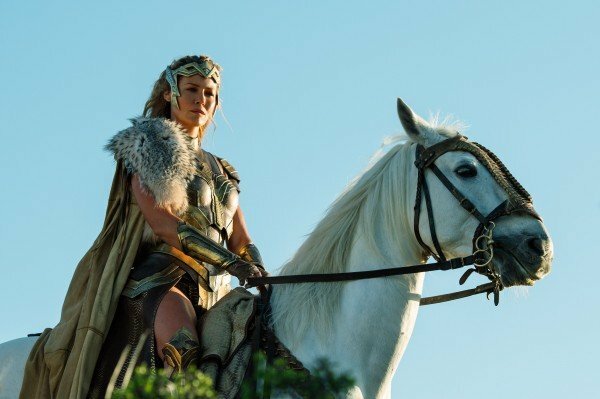 First, a production start date for the second highly anticipated Diana Prince solo film was announced and then, the colossal casting news that Kristen Wiig will be playing the part of Cheetah in Patty Jenkins’ 2019 blockbuster stunned the social media masses. 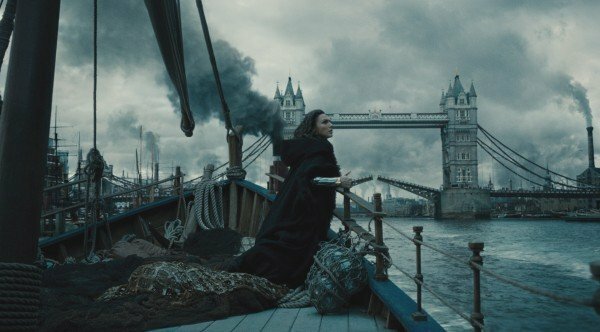 Now, there’s a rumour floating around that Warner Bros. is looking to cast Rogue One: A Star Wars Story and Venom star Riz Ahmed in an unknown role. 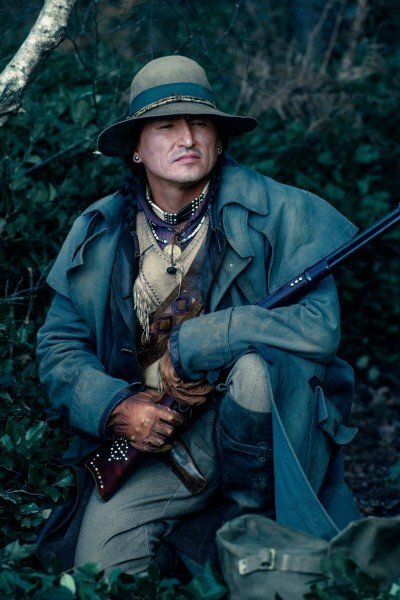 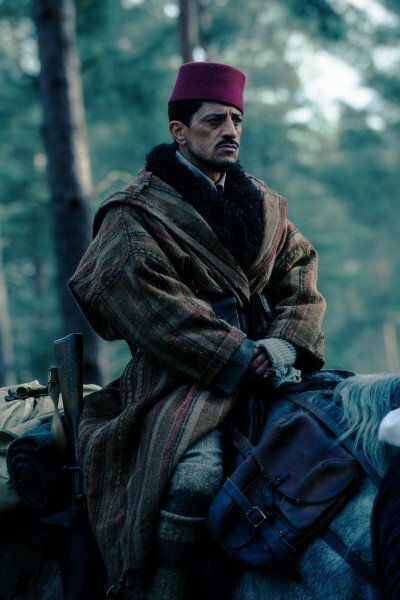 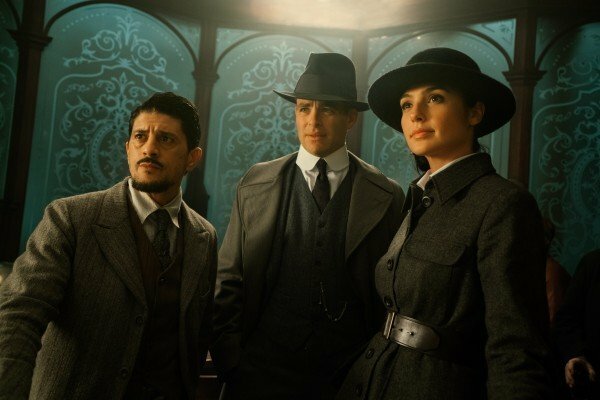 Given that Wonder Woman 2 is just entering the casting phase of pre-production, having landed Narcos‘ Pedro Pascal a few days ago as well, it might be some time before we get anymore information on who Ahmed’s being eyed for. 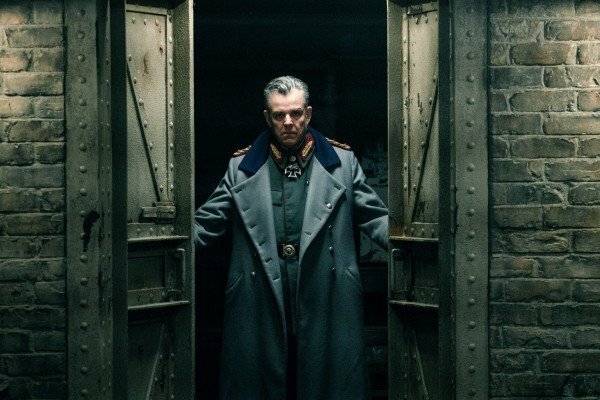 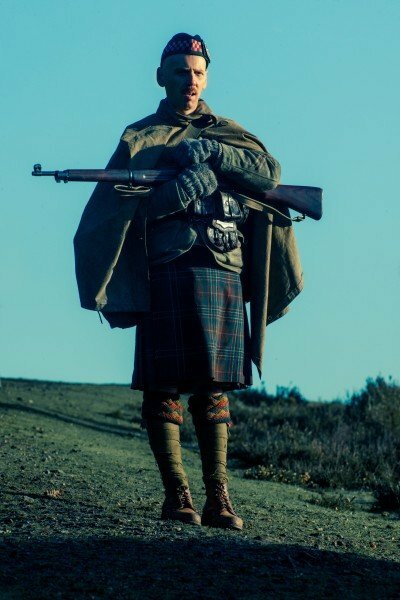 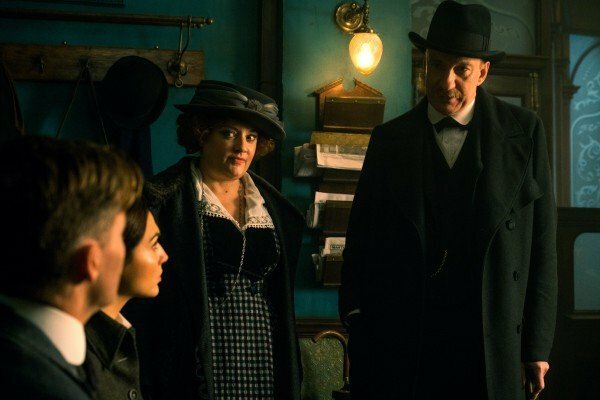 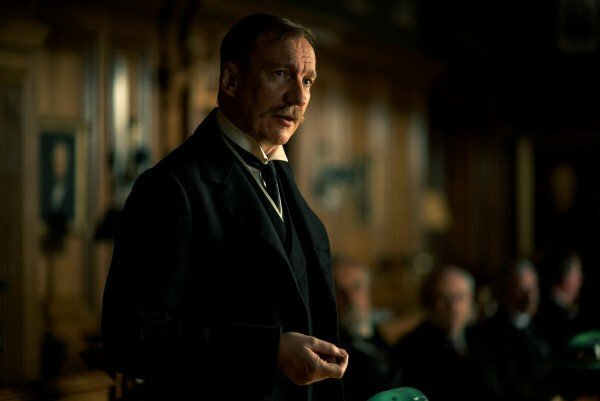 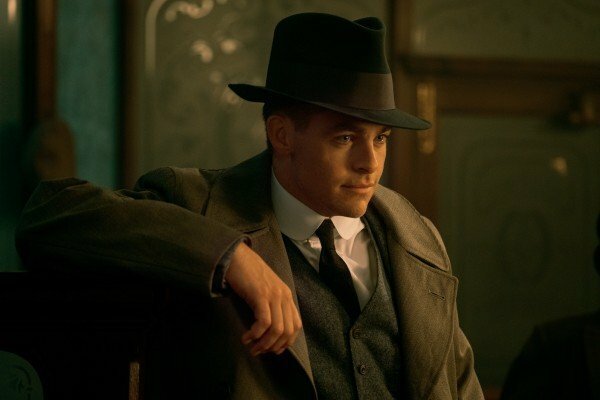 But his involvement is still something that puts a smile on our face, given that he’s an enjoyable screen presence and a very talented individual. 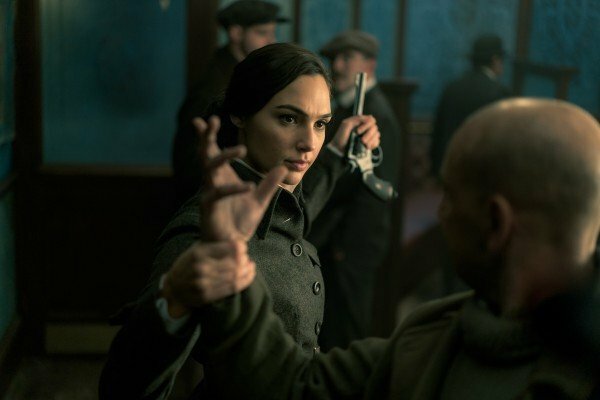 With filming slated to begin in May, the latest Gal Gadot-led entry into the DCEU has been heating up for quite some time now. 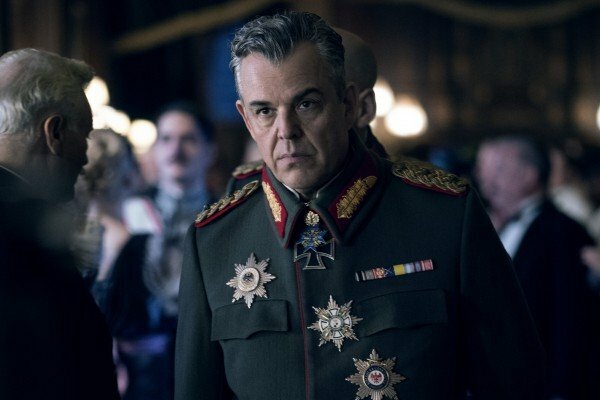 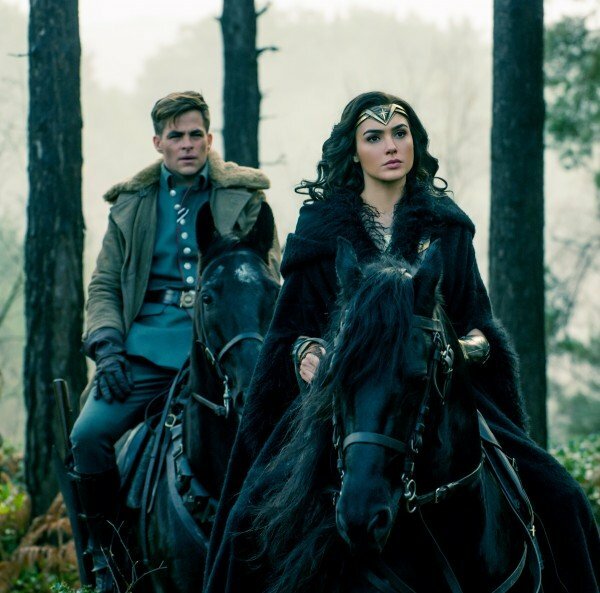 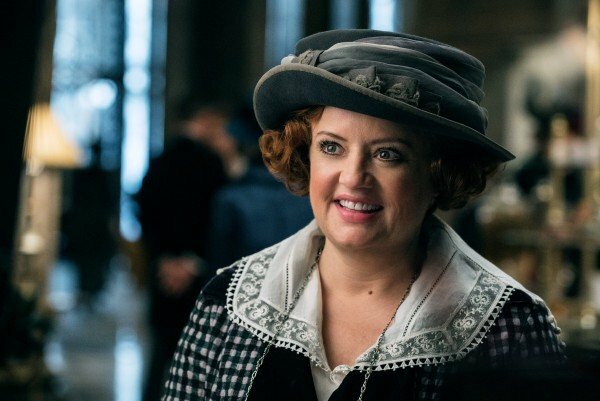 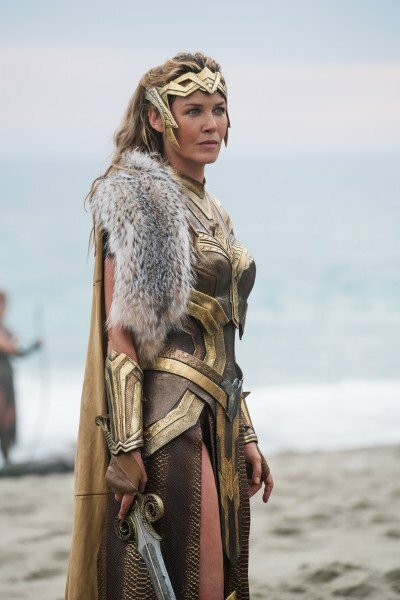 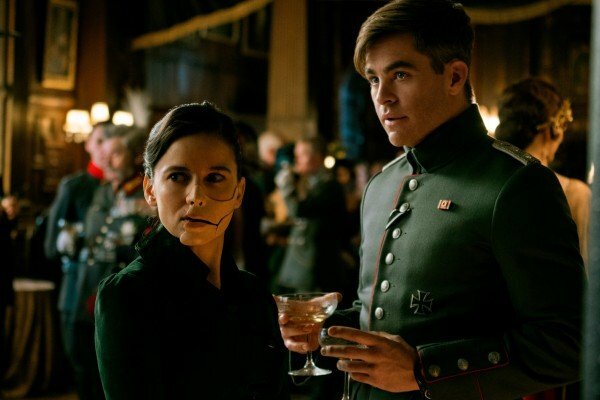 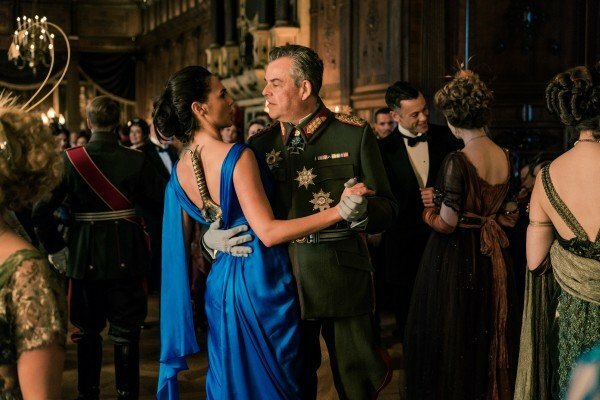 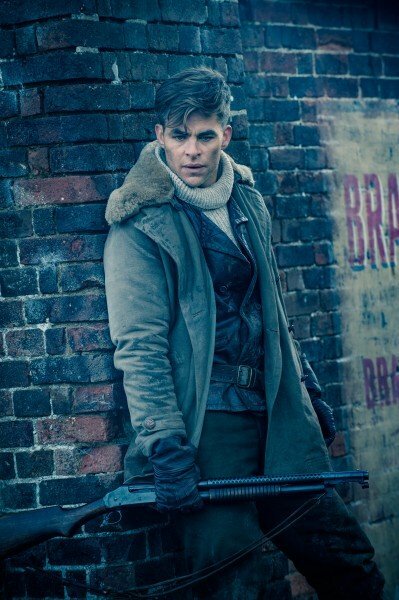 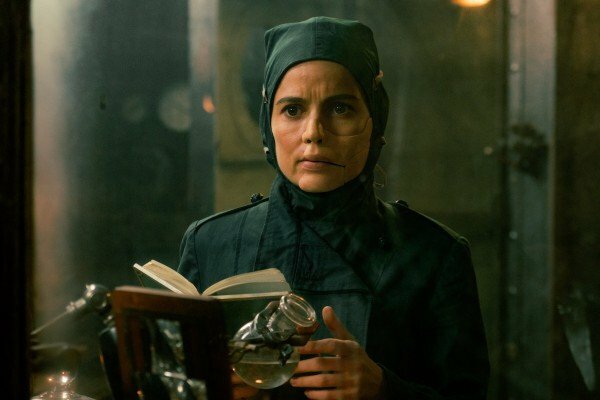 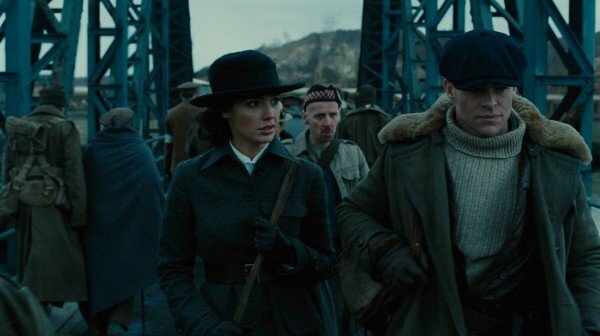 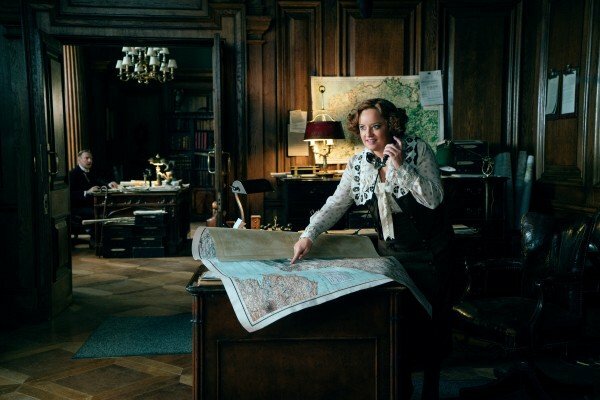 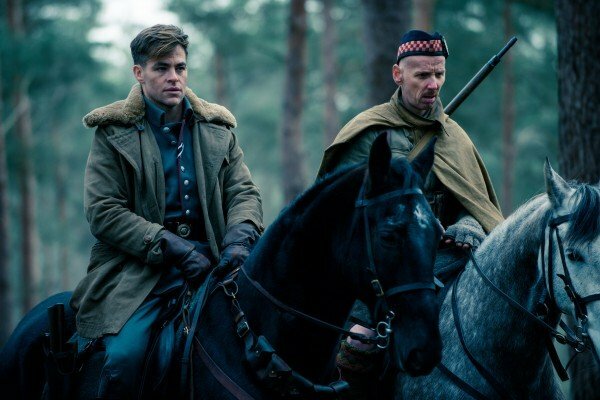 Additional rumors state that because Kristen Wiig’s Cheetah and Pascal’s unknown character are believed to both have connections to Steve Trevor, portrayed by Chris Pine in Diana Prince’s first solo venture, the Star Trek actor could also be readying himself for a return to the DC Extended Universe. 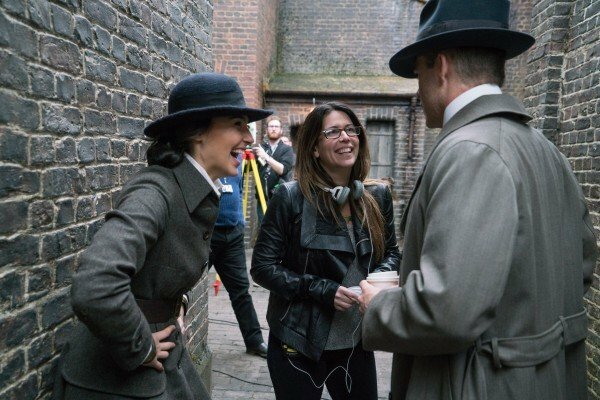 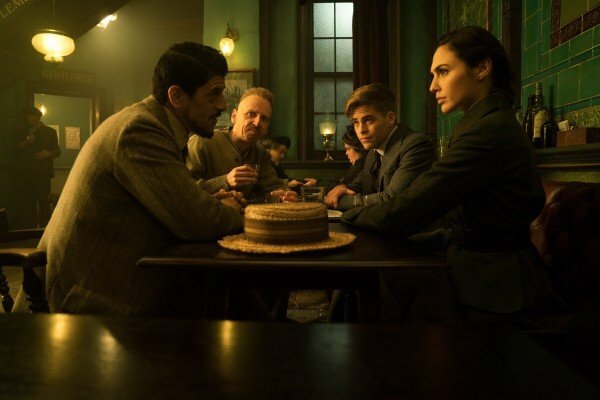 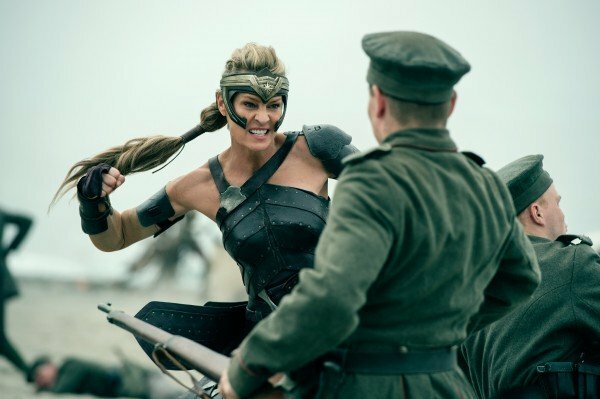 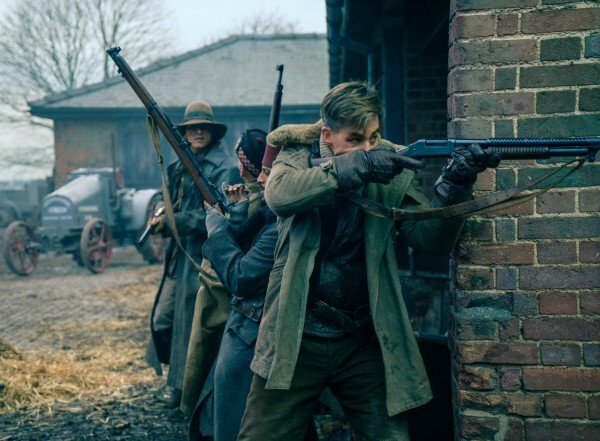 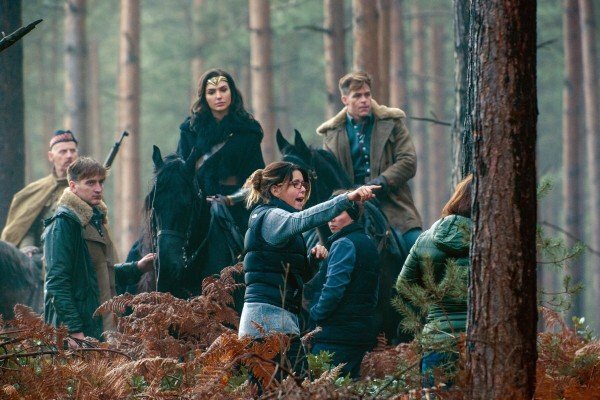 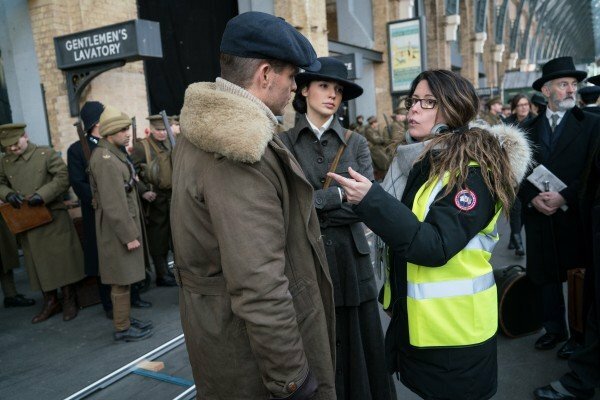 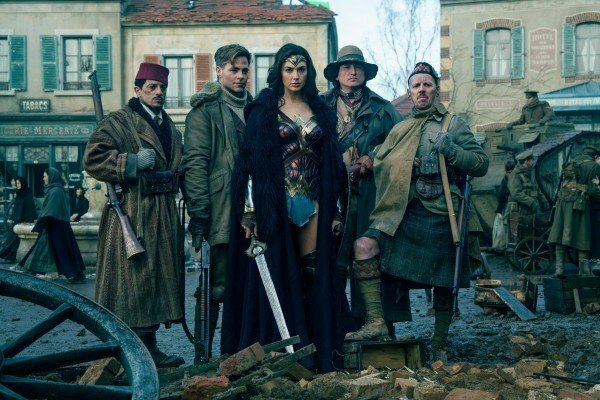 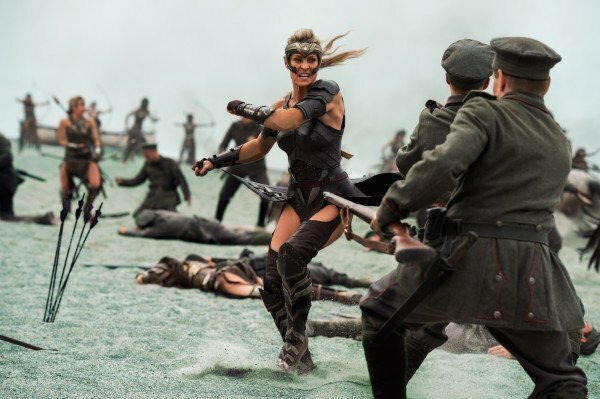 Chalk that up as speculation for now, but what we can tell you with absolute certainty is that The Expendables co-writer Dave Callaham is the man responsible for Wonder Woman 2‘s story, having signed on to flesh out the original treatment from Jenkins and DC guru Geoff Johns. 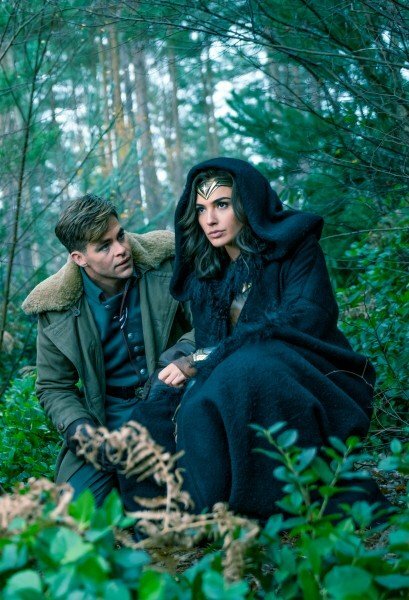 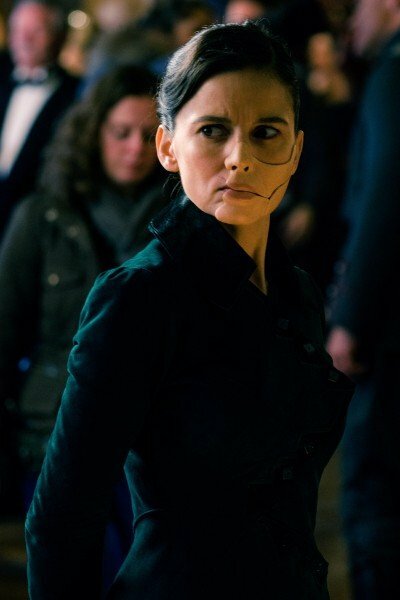 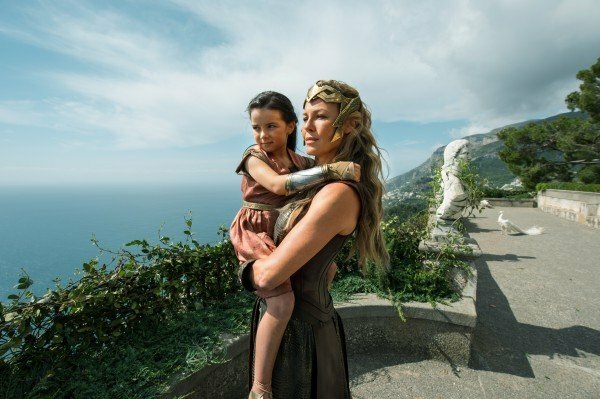 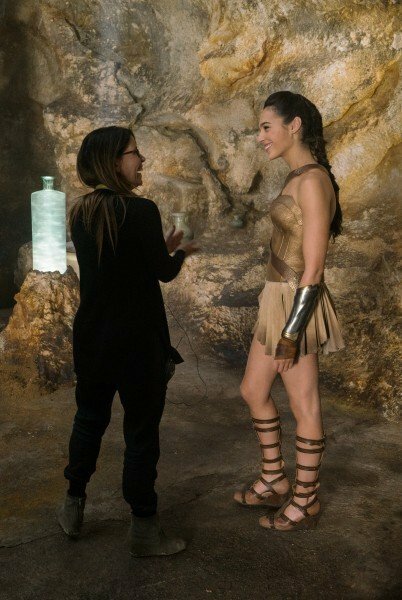 And while there are still many questions to be answered, fans can continue to look forward to James Wan’s Aquaman movie (December 21st), safe in the knowledge that Diana Prince and her sophomore outing are in good hands. 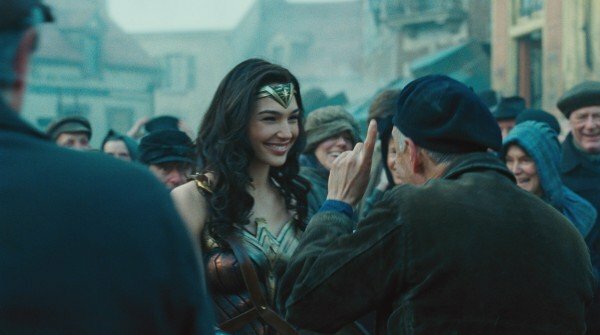 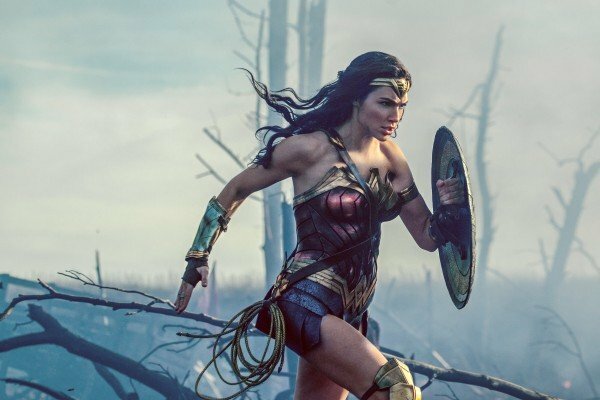 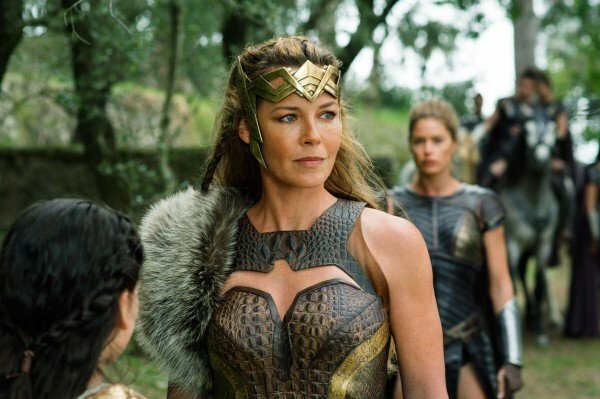 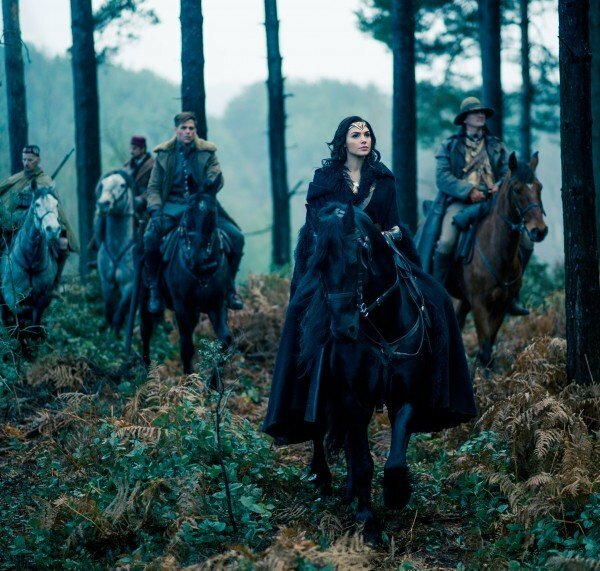 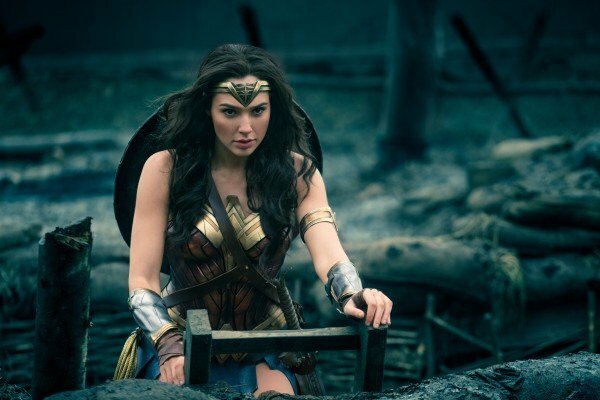 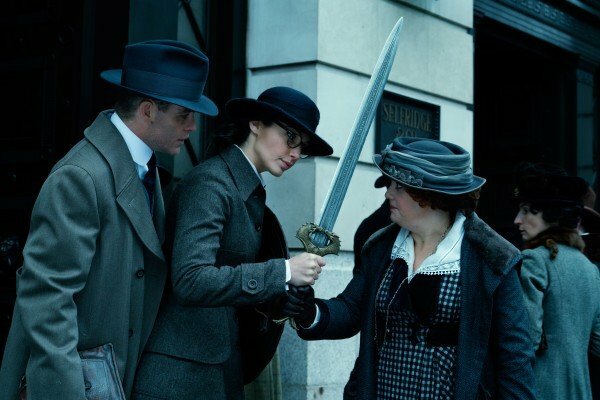 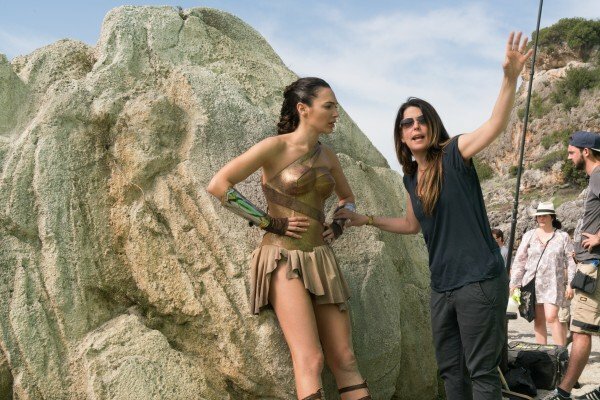 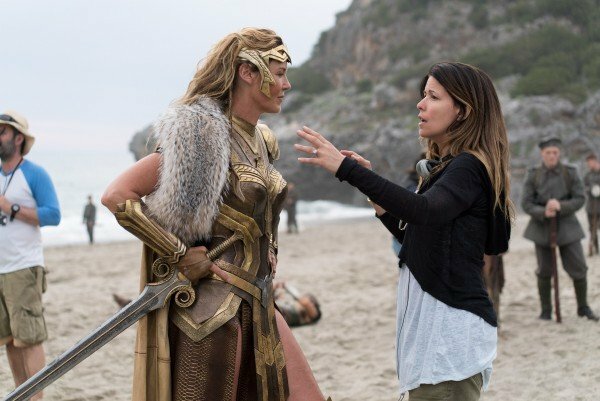 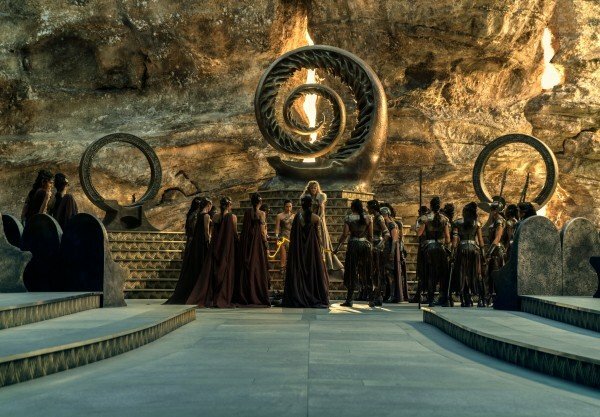 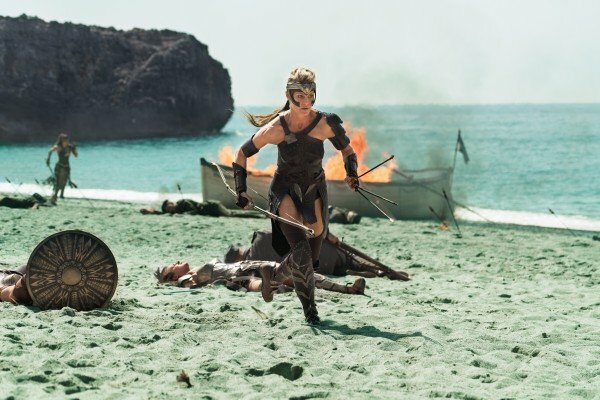 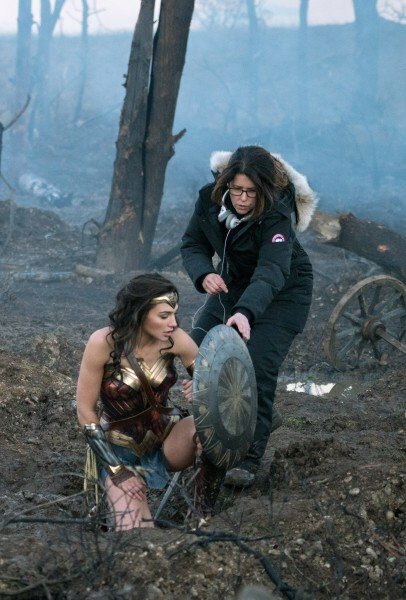 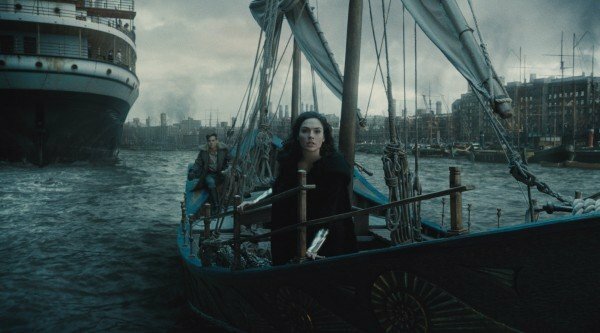 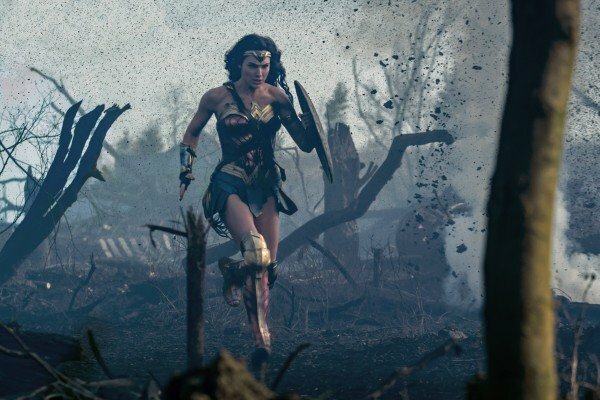 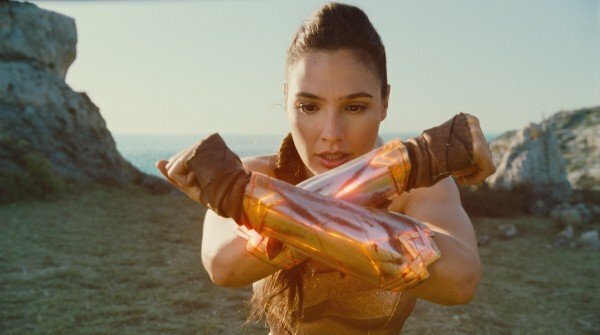 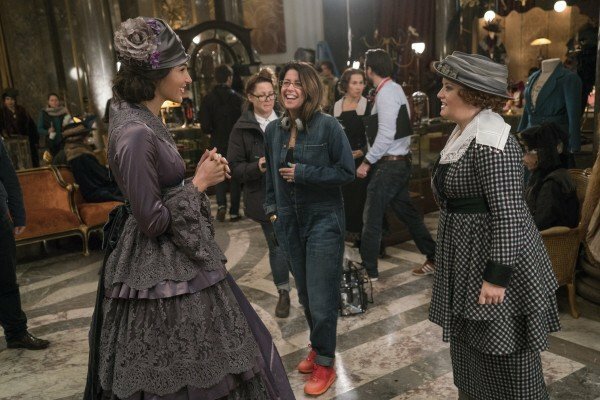 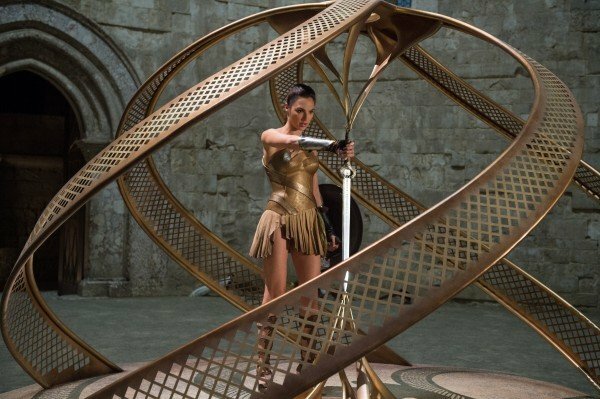 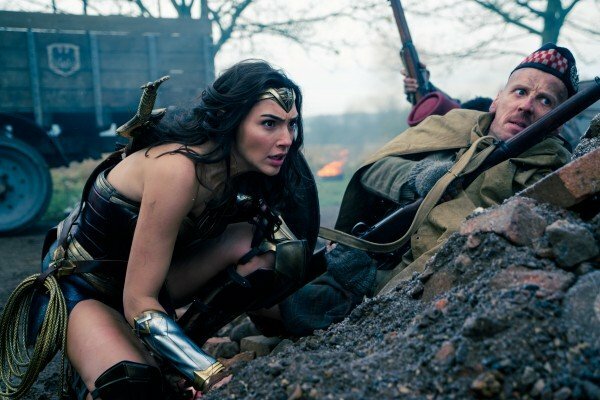 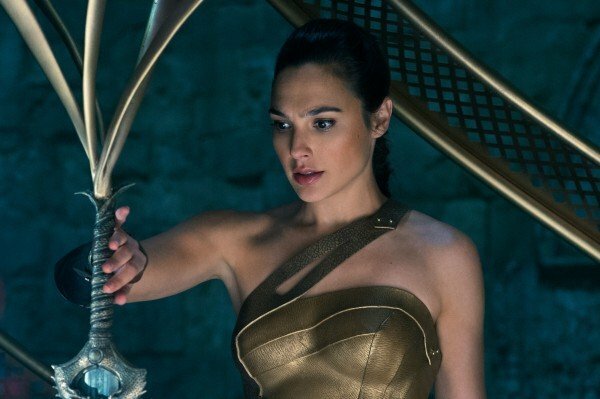 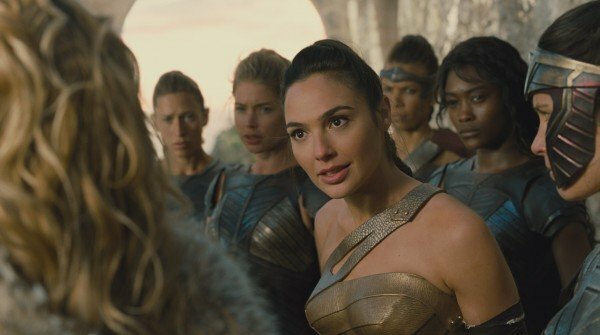 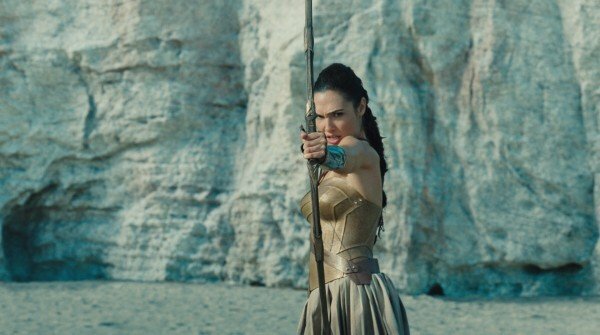 Said to be imbued with all of the wisdom, wonder, and grace that made the original so special, Wonder Woman 2 has been slated for a release on November 1st, 2019 – far, far away from the launch of J.J. Abrams and Lucasfilm’s Star Wars: Episode IX.